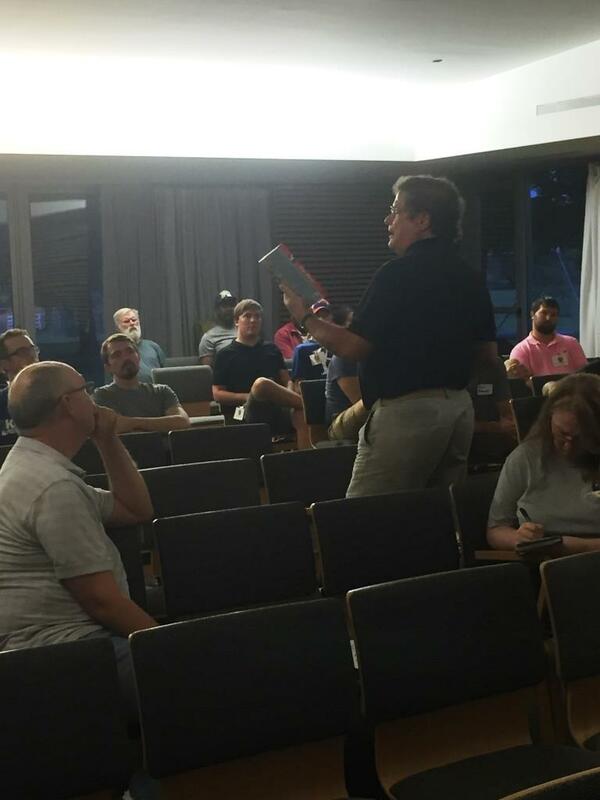 The LBG met Sept. 8 for its regular meeting. 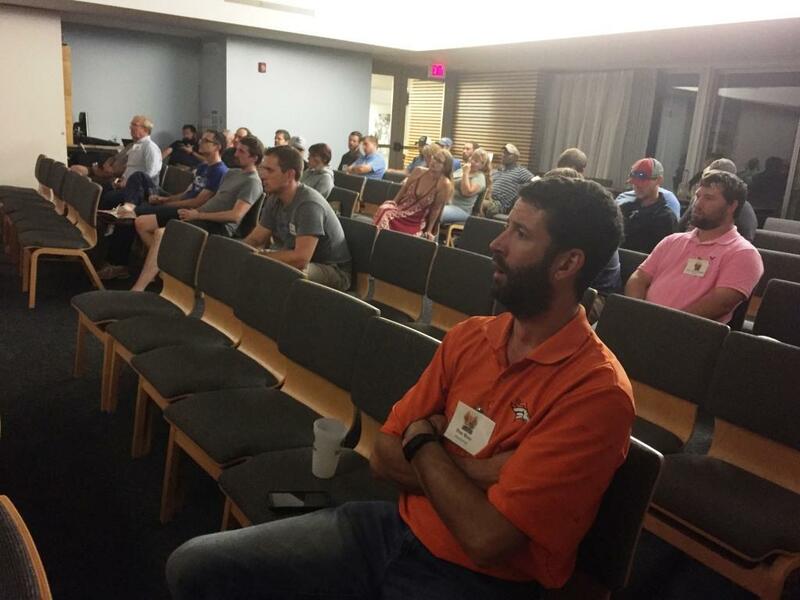 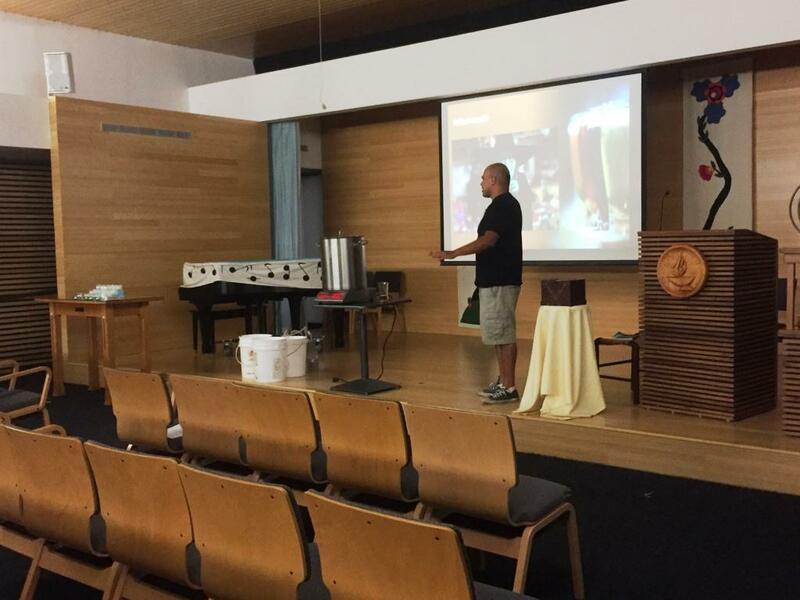 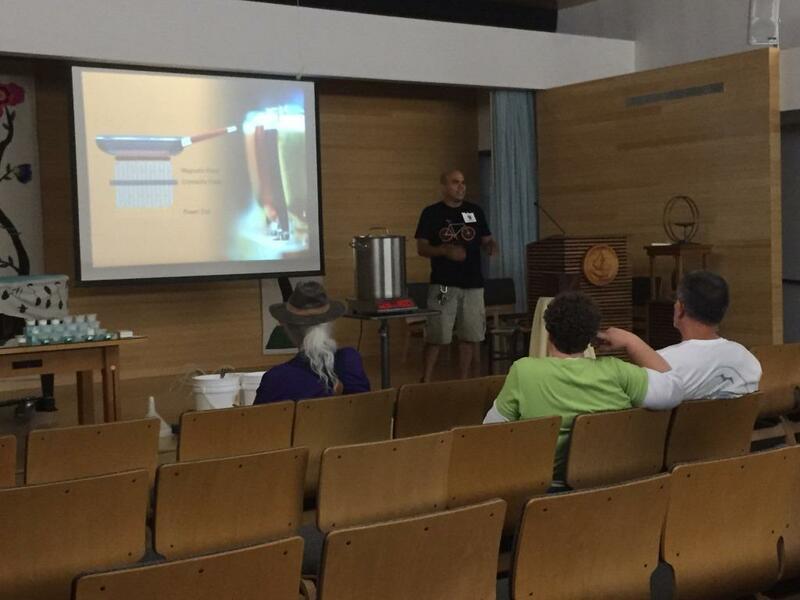 Member Angelo Ruiz led the seminar on induction brewing. 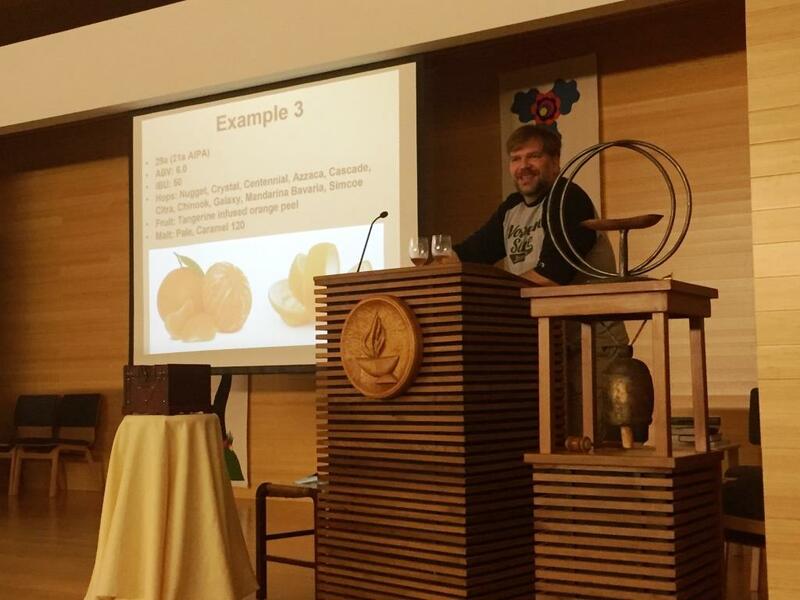 Biermeister Bob Dieterle led the tasting on citrus IPAs and pale ales.